While nobody likes to think about creating a will or trust, it's an important step when it comes to your family's future.  Janzen Legal Services, LLC will assist you with the estate planning process in Beaverton, Oregon. Estate planning will give your family peace of mind. You won't have to worry about who gets what or who will take care of your children after you die. A knowledgeable estate planning lawyer will help you with will and trust creation, trust administration and the probate process. Call 503-520-9900 today to learn more about probate law in Beaverton, Oregon. If your family member died without a will, Janzen Legal Services can assist. If you have been appointed trustee of a trust, we can assist with the trust administration process. If you were made the executor or personal representative in your loved one's will, we can assist you throughout the probate process. If you are concerned that one of your relatives is mismanaging the estate or trust administration, we can assist you with obtaining information about your inheritance. If necessary, we can also help you pursue claims against relatives that are attempting to steal your inheritance. Get all your estate planning paperwork in order by contacting Janzen Legal Services today.